This wild, wild west environment of never before tried cannabusinesses is creating an edge for those marijuana entrepreneurs willing to give it a go. 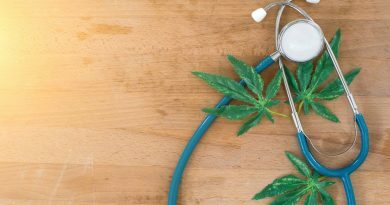 As more states consider legalizing, at the very least, medical marijuana use, those companies already in full swing (primarily in western states) are well positioned to share what they’ve learned… for a fee. Consider the Flandreau Santee Sioux Tribe , who hired Colorado-based Monarch America to assist with marijuana cultivation strategy. And, in Maryland, The Cecil Daily has reported, hiring for the Clinic Maryland has commenced. The Clinic Maryland has yet to secure a license (state law allowing medical dispensary operations weren’t effective until recently – September 15, 2015 to be exact). The company behind this eastern state operation in based out of Colorado as well. 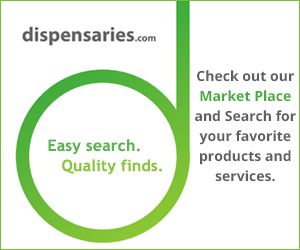 We’re keeping a close eye on the ecosystem of marijuana related businesses and we’d love to hear from you about your own endeavors. Please comment or contact us to share your experience. Let us feature you.